Throughout history, countless individuals have found the strength to rise up in the storm and add their voice of hope. Hope. It’s such a simple word, yet it holds the key to so much power and redemption. When hope rises up in people’s hearts, it's the spark that ignites the flame; it empowers them to take hold of their future and shine bright to the sometimes dark and hurting world around them. Native Americans have struggled for generations to maintain their identity, feeling the weight of outside stigma, prejudice, and criticism due to ignorance. These circumstances have caused a downward spiral of hopelessness, locking the Native people away in a darkness that dims their future and opening a door to poverty, drugs, alcohol, suicide, and all forms of physical and sexual abuse. 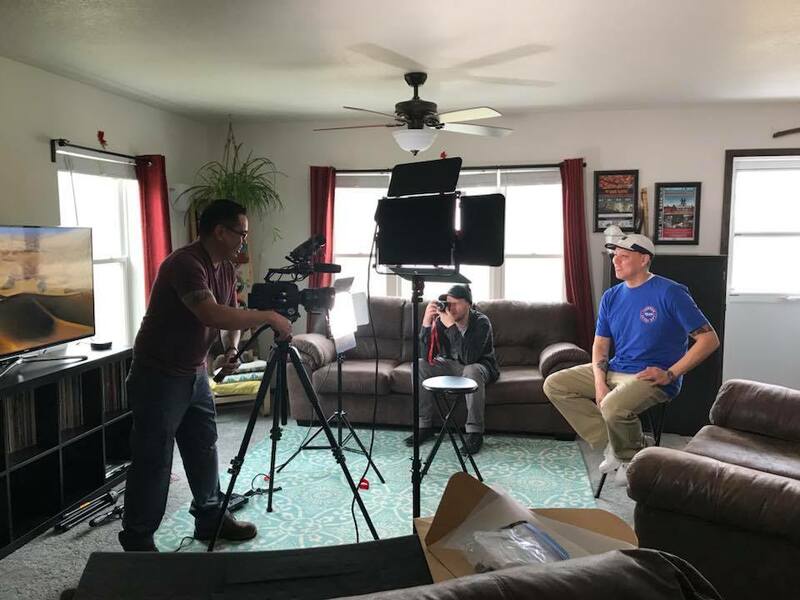 However, amidst the dire statistics and struggles facing Native American youth today, there is an awakening stirring in the hearts of a generation. They are rising up and reclaiming their identity, their culture, their pride, and their dignity. 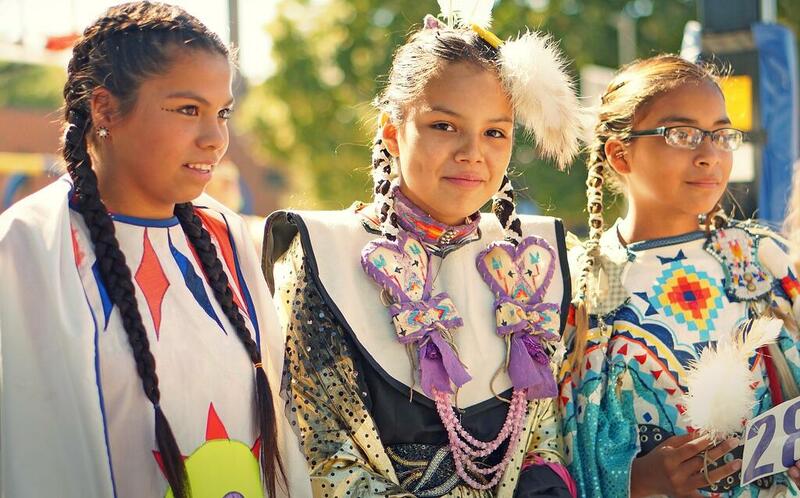 Native youth are breaking out of the mold and pressure to “fit in” and pursuing their cultural identity that has been suppressed for far too long. 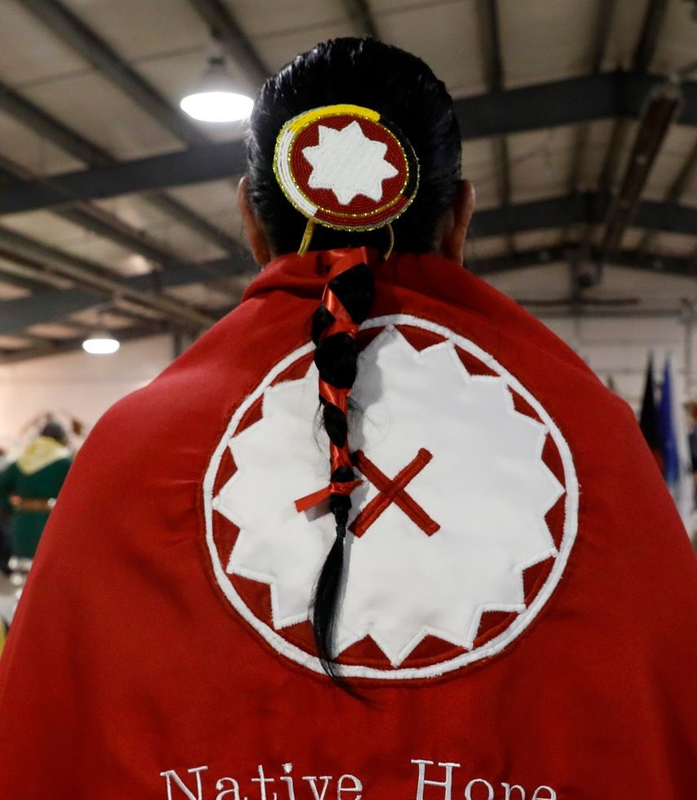 Cultural identity is intricately woven into the fabric of life for Native Americans, so encompassing education along with their pride of culture has been an undeniable tool for creating a path filled with possibility, life, and hope. 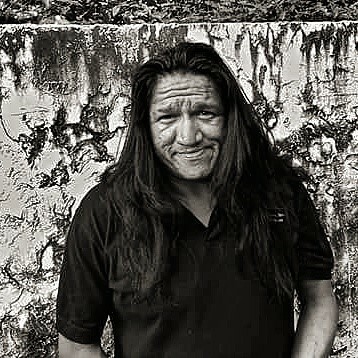 In the coming weeks, we will introduce you to some of the inspiring voices rising up in the Native American community. They are taking a stand and inviting others to partner with them and join their movement of hope. You will also meet strong and independent Native American youth reclaiming the empowering spirit of their ancestors and setting an example for a generation of Native youth to follow. These exemplary young Native men and women are endeavoring to impart their wisdom and vision for the future of Native Americans. They are teaching what it means to embrace their culture: the driving force behind their fortitude, identity, and purpose. 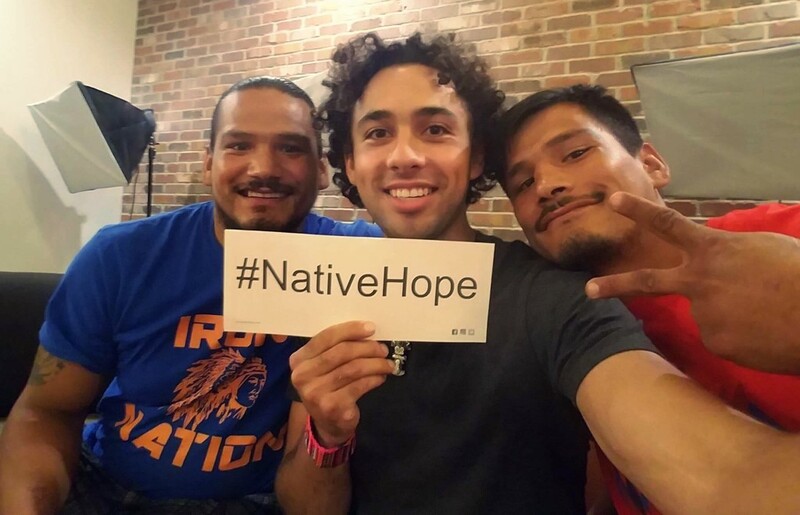 This giving season, join Native Hope as we share the stories of young Native Americans who are leading the way to change and hope. We are determined to not only bring awareness, but also to provide you with the opportunity to collaborate with us in sharing our message and our mission. 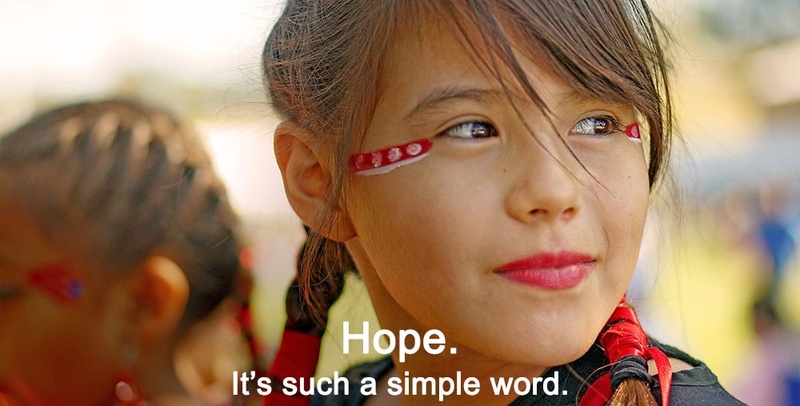 You will learn more about the work that Native Hope does within the Native American community to offer education, counseling, and other tangible tools to equip Native youth to seize a brighter future. We are also excited to be joining #GivingTuesday for the second year! Learn more here about ways you can help make an impact and #GiveHope this season! This giving season, join us as we set out to dismantle barriers and inspire hope for Native voices unheard. Together, we can bring hope and change! Previous PostWhy Give to Native Hope?